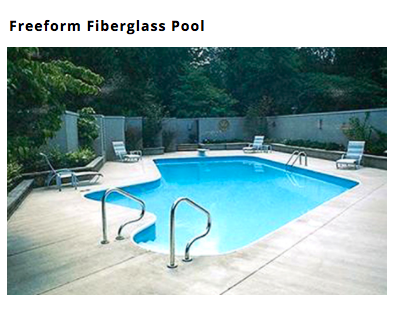 Uni-wall custom fiberglass pools offer creative freedom to design a pool for your family. 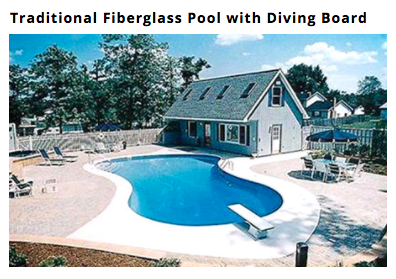 Your home and your backyard are unique, so your new fiberglass pool can be made just as unique as you! 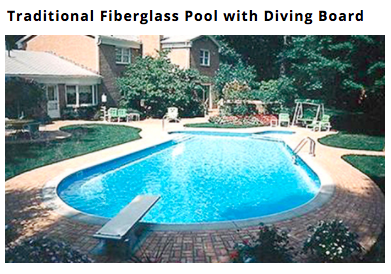 Inground Fiberglass Pools are easy to own and maintain. 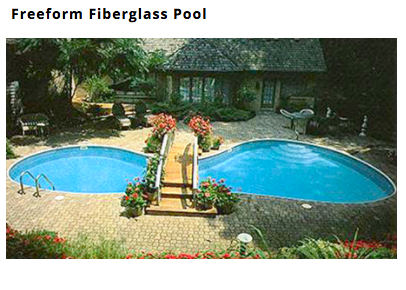 Try one and you’ll see!! 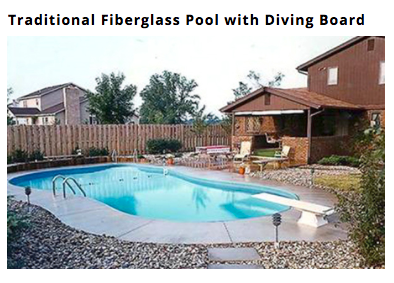 Get a custom in your home consultation on your pool! 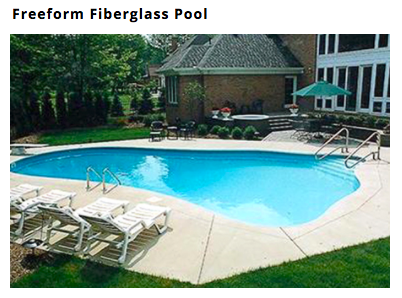 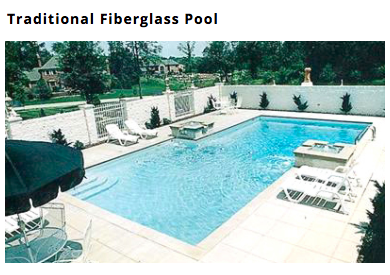 Custom fiberglass pools feature construction that is durable and time-tested. 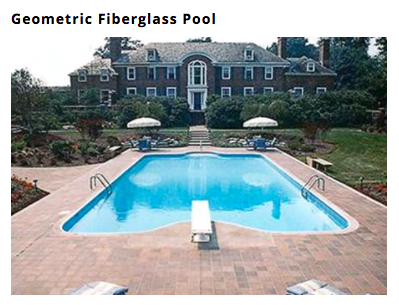 They are also cost-effective and easy to maintain. 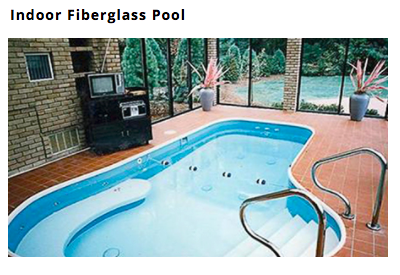 LED lighting and other features can be added to the wal design. 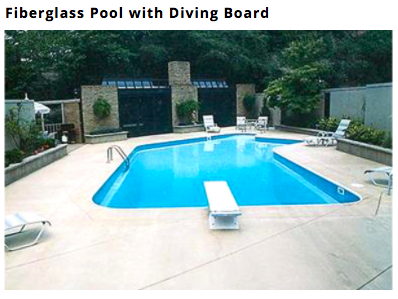 It’s easy to do. 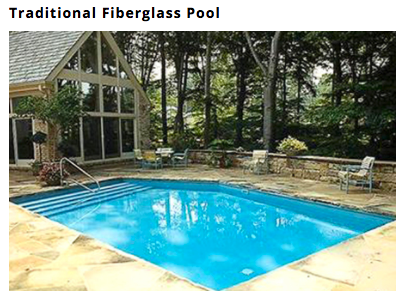 Have a great looking swimming pool for years and years at a lower cost. 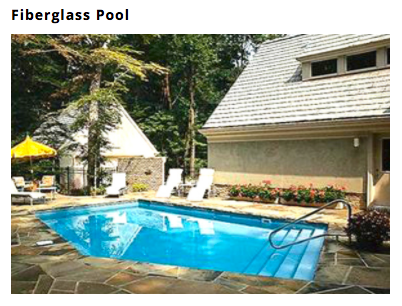 Whatever your wishes, Burnett Pools and Spas can make it a reality.